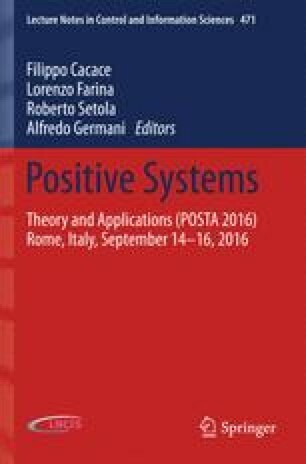 The positivity and asymptotic stability of the discrete-time nonlinear systems are addressed. Necessary and sufficient conditions for the positivity and sufficient conditions for the asymptotic stability of the nonlinear systems are established. The proposed stability tests are based on an extension of the Lyapunov method to the positive nonlinear systems. The effectiveness of the tests are demonstrated on examples.